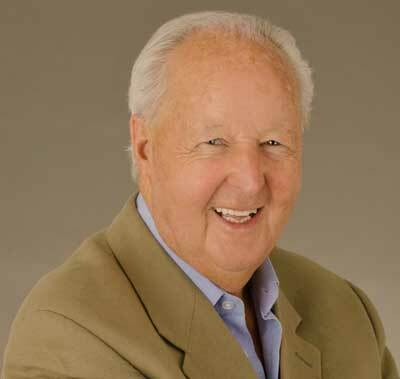 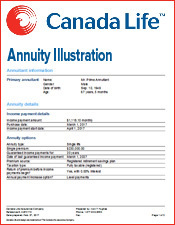 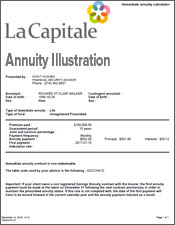 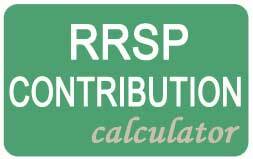 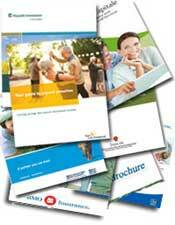 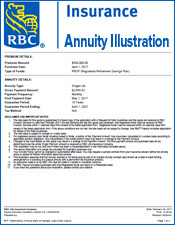 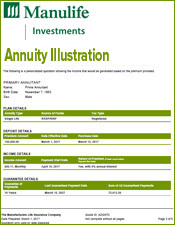 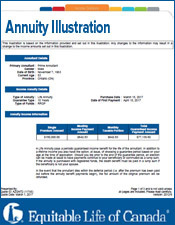 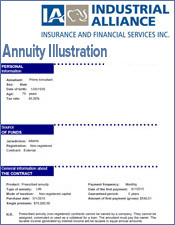 The GetSmarterAboutMoney.ca article says, you have annuities or RRIF's to choose from for your RRSP money. 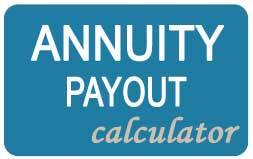 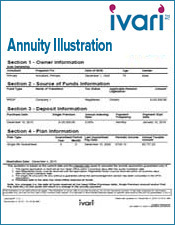 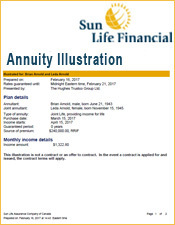 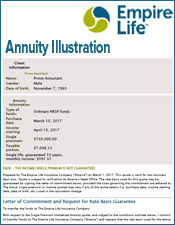 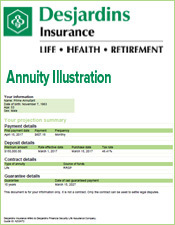 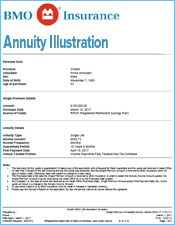 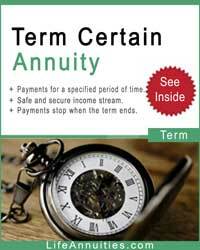 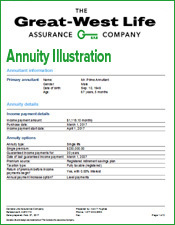 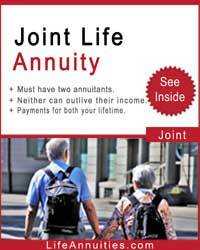 The annuity guarantees you, and spouse if included, an income for the rest of your life or lives. 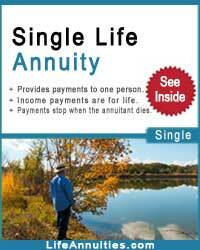 Once you commence receiving the payments, that is all you have to do. 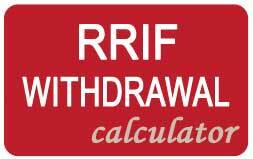 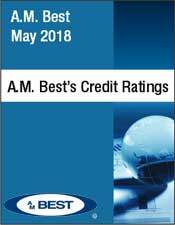 With a RRIF you have to stay up to date with all that's going on in the stock market, interest rate market and perhaps, the investment market.